As we deliberate on building our wealth portfolio for the future, we should leverage the start of the year as an opportune time to pause and evaluate our portfolio performance vis-à-vis our expectations and benchmark for yesteryears. Let us evaluate the performance of various asset classes for 2018 and for prior years. It was a difficult year in terms of returns from equities for Indian markets and more so for global markets. It is also important to evaluate Sensex performance while considering approximately $4.5 billion of Foreign Portfolio Investor outflows, which was well balanced by support from Domestic Institutions. 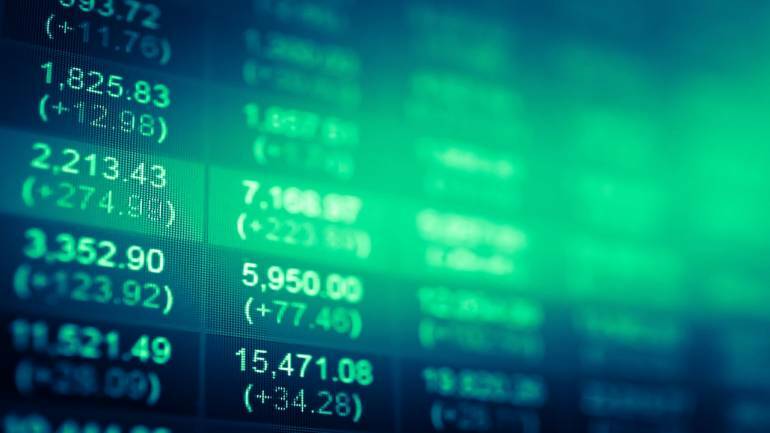 The Indian mid and smallcaps, however, had a tough year with BSE Midcap index and BSE Small Cap index correcting 13 percent and 23 percent, respectively. On the macroeconomic front, 2018 was marked by volatile crude oil prices, depreciating rupee, rising interest rate and liquidity concerns in the NBFC space. Interestingly, Sensex returns were at par with debt market index (represented by Crisil Composite Bond Fund Index) while gold returned 7.2 percent for last year owing to depreciating rupee and flight to safety amongst other factors. Analyzing the returns further, let us compare the 5-year and 10-year returns of various asset classes. Medium to long perspective will help provide a more granular understanding of return scenarios for various asset classes. For the purpose of a comprehensive overview of various asset classes, it’s important to consider returns for real estate sector as well. Hence, we also include BSE Realty index and National Housing Bank’s Residex index as a proxy for the performance of real estate. As evident, there are always periods of relative outperformance between various asset classes. Over a 5-year period, equity markets have decisively outperformed other asset classes, even after one year of negative returns. Sensex CAGR of 14.1 percent for 10-year time horizon proves that equity as an asset class has the potential to deliver the best performance over long-term. Returns analysis also corroborates the age-old portfolio theory that spending more investment time in equity markets is far more important rather than trying to time the markets. In the backdrop of the above analysis, let us revisit the investment strategy for equity and fixed income for this year. While taking a guard in 2019, the general election scheduled in the first half of this year will be the key event. However, for investors investing with a long-term view, general elections have had no visible impact on market returns. More so, the Indian economy is at a pivotal stage. Several structural reforms such as GST implementation, insolvency laws, increase in direct tax base and increase in formalisation and digitation of Indian economy are likely to accrue benefits from 2019 and beyond. Also, from the global perspective, key events that could impact markets in 2019 are the US–China trade war, the slowdown of China’s economic growth, volatility in EM currencies and uncertainty around Brexit. In terms of 2019 equity market strategy, we continue to recommend a staggered approach over six months through Systematic Investment Plans. SIP, which is based on the dual concepts of rupee cost averaging and the power of compounding, remains the most time-tested approach for long-term wealth creation. Over the last few years, BSE Midcap index and small index outperformed Sensex by approximately 7 percent and 6 percent, respectively. However, owing to recent correction and relatively compelling valuation of midcaps and smallcaps, investors could selectively evaluate increasing their exposure. With regards to debt markets, given the recent volatility in G-sec yields, our preference is the low duration and ultra-short-term bonds. This strategy will minimize interest rate risk and volatility. We also recommend investors to be cautious of credit quality and always prefer high credit quality portfolios. In case investors are not comfortable with any intermittent volatility and prefer locking in yields, Fixed Maturity Plans would be a good option to consider. Portfolio allocation should be based more on risk profile and financial goals rather than various return scenarios especially one-year/near-term return scenario. Equity as an asset class has significantly outperformed other asset classes over medium to long time horizon. While building a long-term portfolio, one should ensure a combination of multiple asset classes and product diversity for each asset class. The weight allocation for each asset class should be a function of your risk appetite, time horizon and long-term financial goals.